We are a full service repair shop with over 50 years of experience in technical, diagnostic, maintenance, and mechanical automotive repairs. Direct Drive Auto Repair & Diagnostics believes it is essential to provide reliable and professional service through exceeding expectations and delivering on our promise of 100% customer satisfaction. 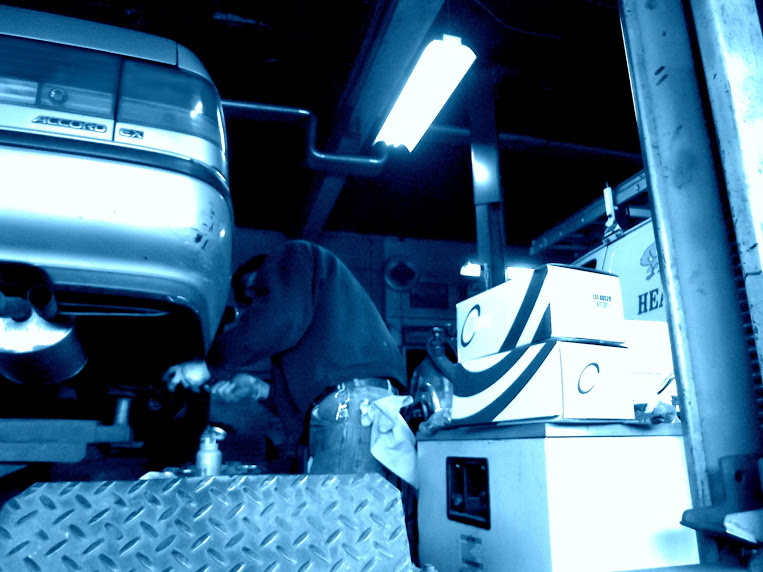 We have gained trusted customer relationships and loyalty by demonstrating our extensive knowledge in auto repairs and maintenance throughout New Jersey and New York. Direct Drive Auto Repair & Diagnostics was established in 1992 and we are an ASE, state, and PHH certified automotive repair facility. Direct Drive Auto Repair & Diagnostics preform comprehensive repairs for all foreign and domestic vehicles. We are conveniently located at 124 Amboy Ave, Woodbridge, NJ, 07095, only a few minutes off of Route 1, Route 9, Route 440, I-287, New Jersey Turnpike exit 11, or New Jersey Parkway. Stop in and meet our staff and get a free estimate!